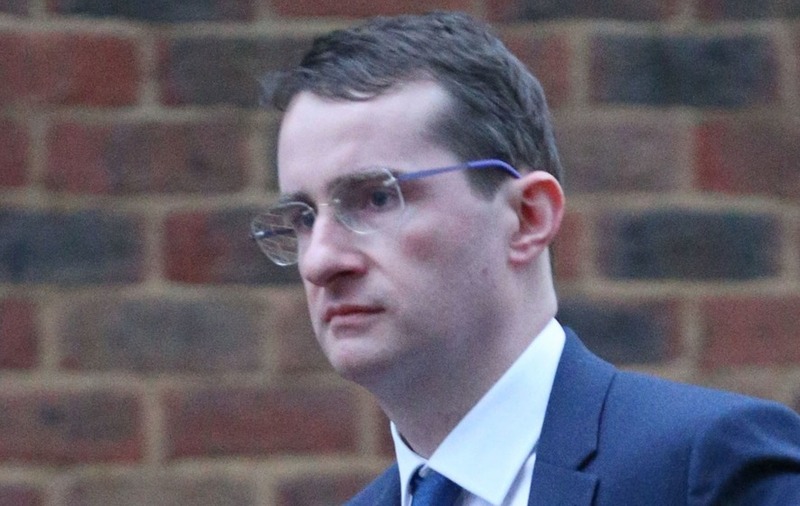 Stephen Fingleton wept as the jury delivered its verdict at Isleworth Crown Court. A Bafta-nominated director has been cleared of sexually assaulting an actress in her west London flat. Stephen Fingleton, 35, from Enniskillen, Northern Ireland, wept in the dock as he was found not guilty of attacking the woman after they had lunch on October 27, 2017. He looked at the jury and said “thank-you” as the verdict was delivered. The woman, who cannot be named for legal reasons, had claimed the director pulled her head towards his crotch as she hung washing. A jury of six men and six women at Isleworth Crown Court found Mr Fingleton not guilty of one count of sexual assault after deliberating for eight hours and six minutes. The trial previously heard the woman had made up an “untrue Harvey Weinstein-type allegation”. The pair had arranged the lunch after exchanging numbers at a British Film Industry event. Mr Fingleton’s barrister Orla Day told the trial the woman lied about the attack after becoming upset that he did not like a film she made. In cross-examination, Ms Day said the woman hoped showing Mr Fingleton the film would “help you on your way to becoming famous”. She added: “Instead he effectively told you that he didn’t think very much of your film and he wasn’t interested in working with you. “Were you concerned that your meeting had been a total disaster and you had embarrassed yourself? “Did you decide in the heat of the moment to make an untrue Harvey Weinstein-type allegation against him? Giving evidence to the jury, Mr Fingleton said the decision to meet the woman alone was “terrible”. He said the allegation came at a time when he was “on the point of becoming successful” but caused him to lose his attachment to an American film. Mr Fingleton said: “I would say I had some success but I was not well known. “I was on the point of becoming successful. At the time of the allegation I was attached to an American film that was to shoot the next year.